Being a Guest on Sanford Treats Cookery Show! Here's a little clip from last night's shooting for Sanford Treats Cookery Show, where I was a guest of Chef Raj Kalesh. The episode will air Friday night in UAE. Check http://www.bluejinnimedia.com for my article on the subject, and a link to the YouTube video! 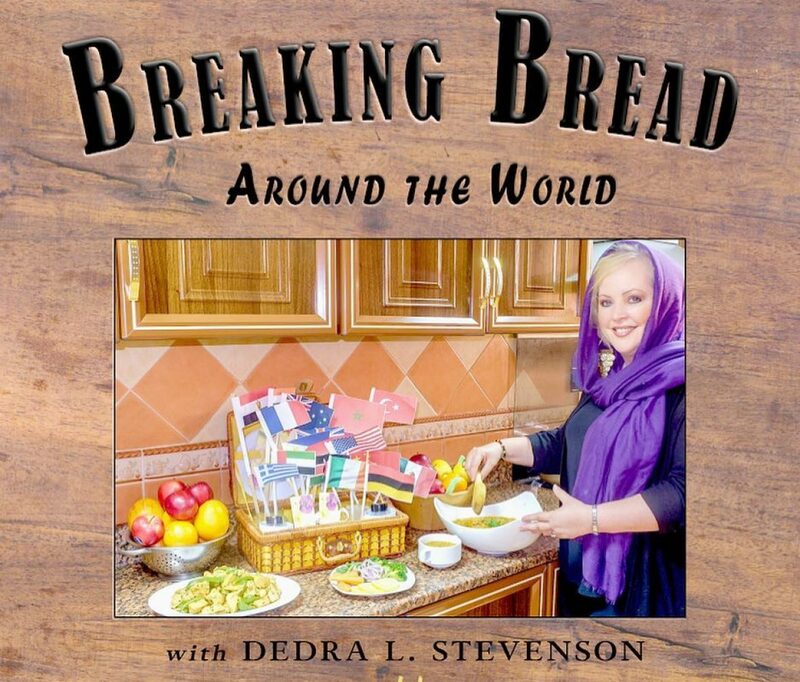 My book, Breaking Bread Around the World, will be available… Continue reading Being a Guest on Sanford Treats Cookery Show! Breakfast Fusion and the Swiss! Wow, the last two days have been adventurous. I organized a great breakfast fusion of favorites from American Southern tradition with Arabic favorites as well, and I'm quite happy to report that they were a hit for Iftar! There's not much that's more comforting than a Southern breakfast. In my book, you'll find a recipe… Continue reading Breakfast Fusion and the Swiss! Follow the progress of the upcoming book, Breaking Bread Around the World, on our new Facebook page, https://www.facebook.com/groups/251251932083933/ Follow our website, http://www.bluejinnimedia.com for news and updates. 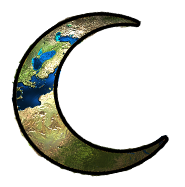 More social media sites and news to come! Stay tuned!